I haven’t done one of Cee’s Fun Foto Challenges in a while, but when I saw this one, I thought I might be able to find a few pics for it, and I was right. Here’s one of my favourites, taken at SeaWorld in San Diego. 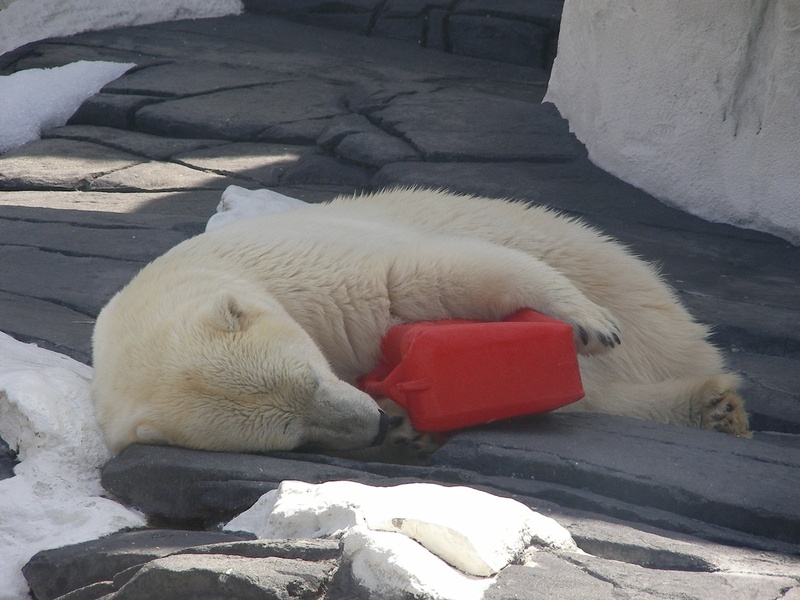 Nap time for this adorable baby Polar Bear. For now, he’s just so cuddly, but can you imagine that one day he will weigh well over 350 kgs? 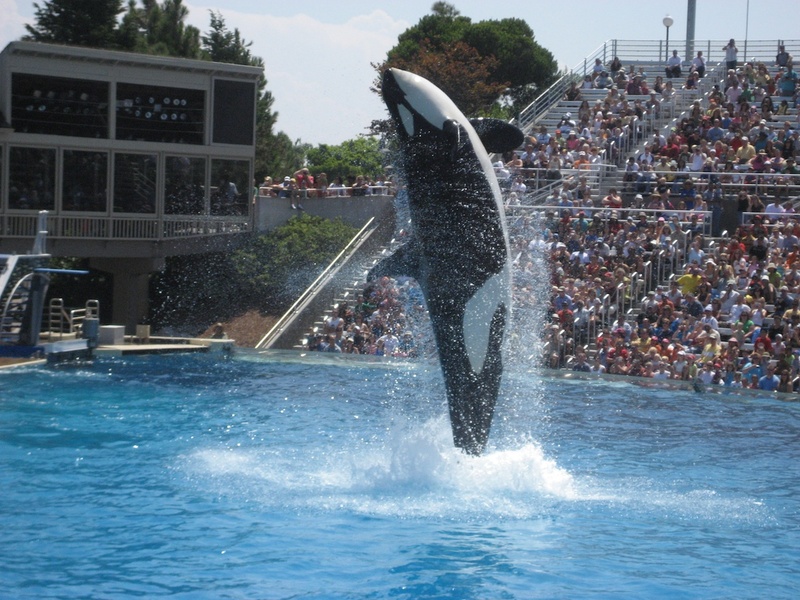 Shamu, the amazing six ton Orca is probably singing, “Wow, look at me now!” as he does his solo act for the adoring SeaWorld crowds. 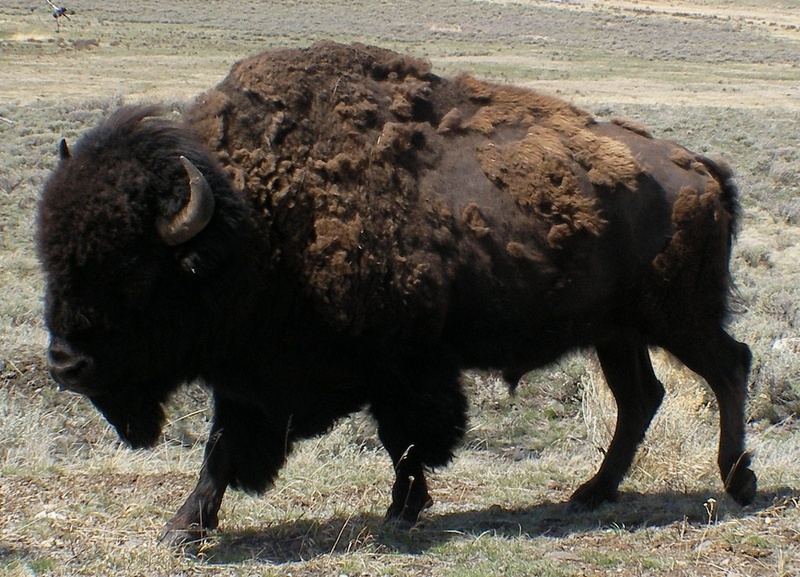 Another very formidable creature, is the Bison or American Buffalo, seen in Yellowstone National Park. These animals can weigh anything from 318 to 1,000 kg, so you really don’t want to get too close. 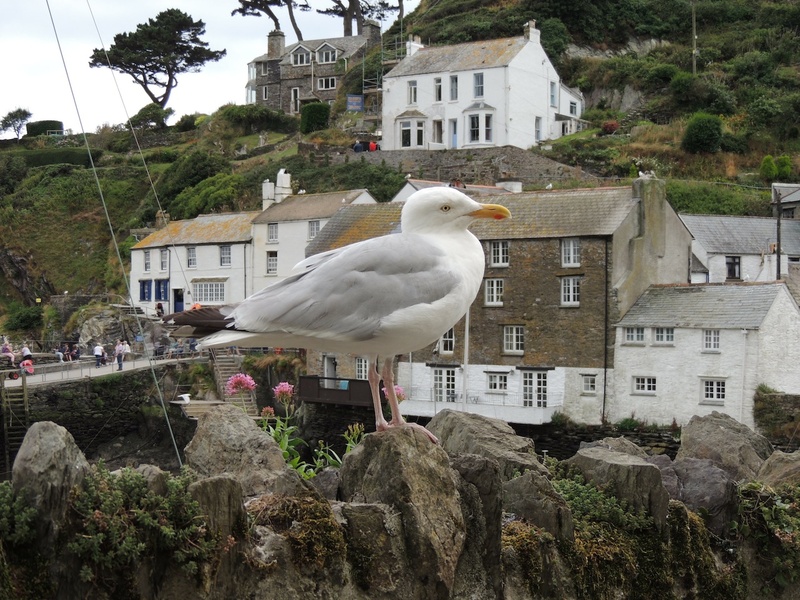 A little smaller, and a far less deadly opponent, is this cute seagull, spotted in Cornwall England. I wonder which “little dickie bird” he is, Peter or Paul? 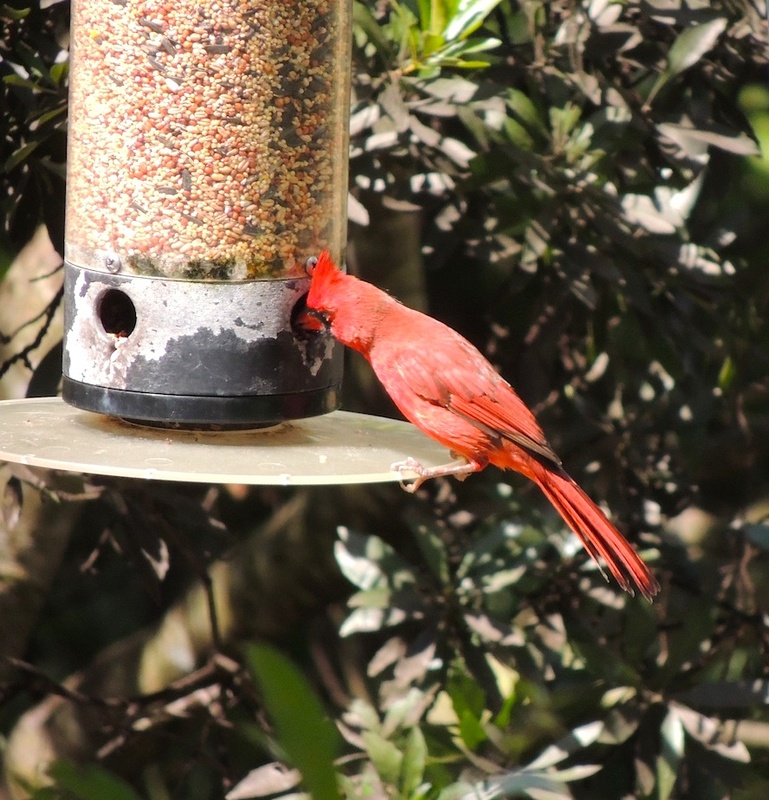 This Red Cardinal, is making the most of his time alone with the bird feeder here in Florida. 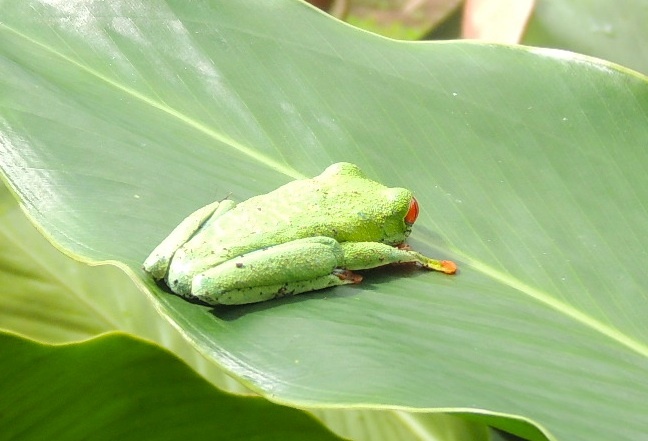 This Red-Eyed Tree Frog in Costa Rica, looks very comfy as he naps on a cool green leaf, oblivious to all the tourists snapping his pic. 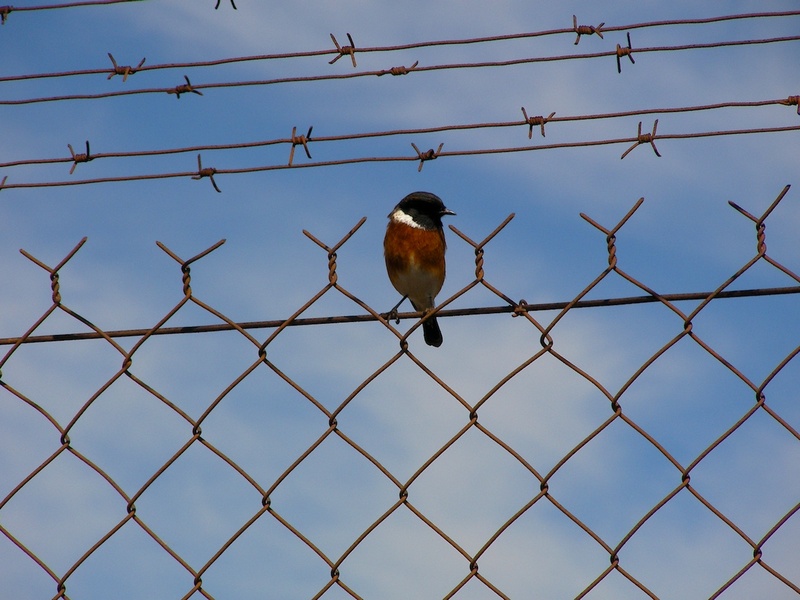 To see more “Alone” entries, just visit Cee’s blog, by clicking on the link below.